Tuesday 27th May 2014 – 7.00am – Suzie Fothergill. A man has been seriously injured following a road traffic collision in Birmingham last night. 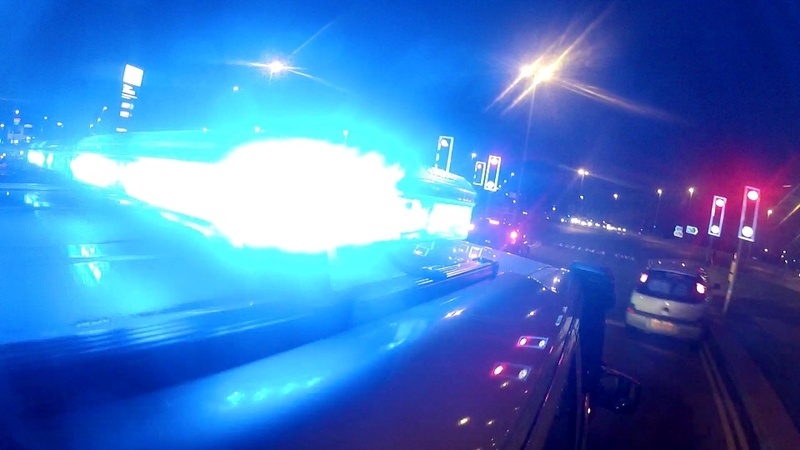 West Midlands Ambulance Service received several 999 calls to the incident at the junction of Bromford Lane and St. Margaret’s Road in Ward End shortly after 9.20pm yesterday evening. Two ambulances, a rapid response vehicle, a paramedic area support officer and Trust’s MERIT rapid response vehicle, carrying a critical care paramedic and a trauma doctor, were dispatched to the scene. A West Midlands Ambulance Service spokeswoman said: “Crews were called to reports of a car that had been in collision with some railings and that one of the occupants had been ejected. “On arrival at the scene ambulance crews found a man lying on the edge of a park approximately 15 metres away from the incident. The man, who was semi-conscious, was given advanced emergency medical treatment at the scene for head injuries and a collapsed lung. Due to the nature of his injuries the man was fully immobilised and given an anaesthetic by the doctor before being conveyed to the major trauma centre at the Queen Elizabeth Hospital Birmingham. “The hospital was pre-alerted and medics were on standby awaiting the patient’s arrival.